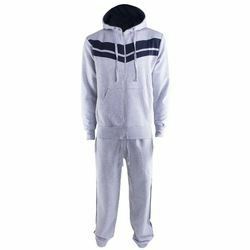 We are engaged in manufacturing, wholesaling and supplying an extensive range of Sport Apparels, Sports Wear and Track Suit. 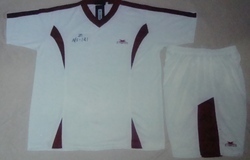 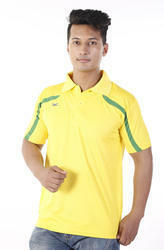 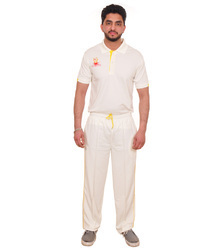 Our range is manufactured using high quality fabric and threads, which provide durability to our garments. 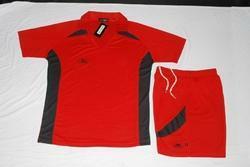 These products are available in variety of designs, sizes and colors.